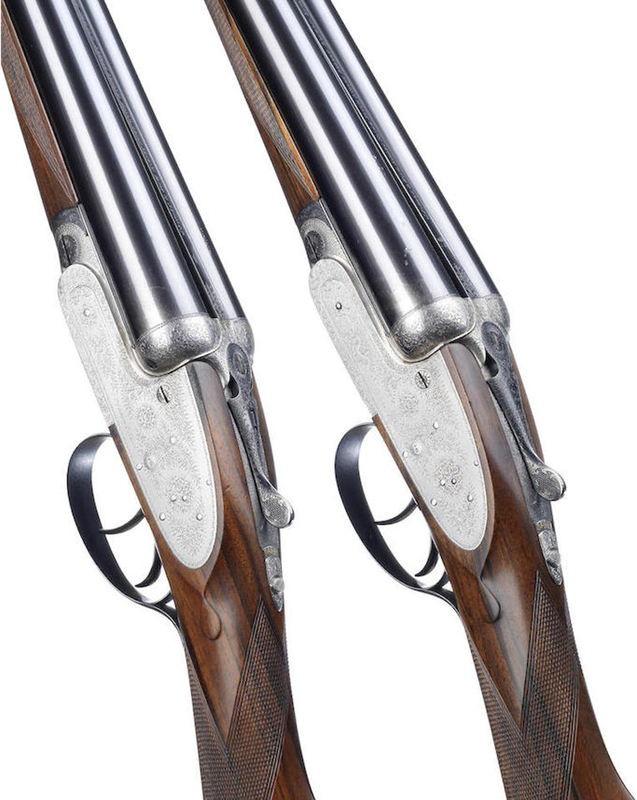 At their upcoming Modern Sporting Guns auction scheduled for 2nd December 2015 Bonhams will be offering one Purdey self-opening gun and four matched pairs. So for Purdey collectors and for those perhaps aiming for a once in a lifetime purchase of a Purdey self-opener or a matched pair this auction presents an excellent opportunity. The gun was made in 1930 for Mr. E. Plaut. 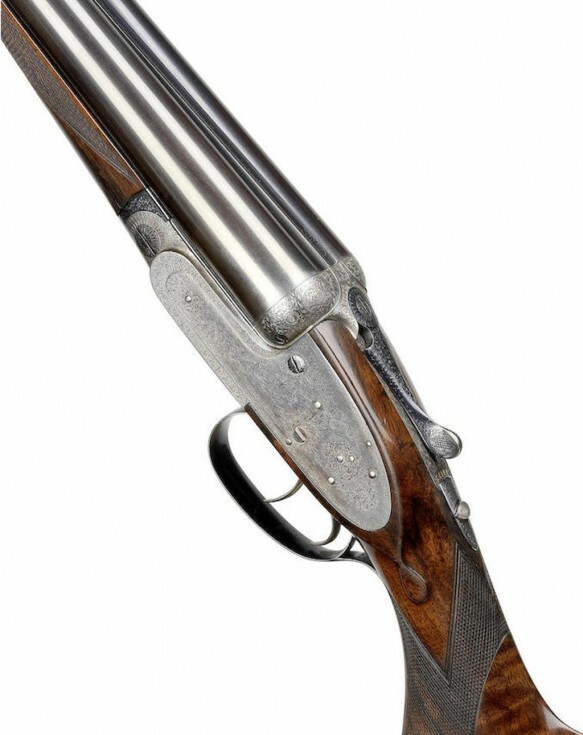 You will find the Bonhams auction page for this gun if you click here. This pair has been confirmed to have been made for Captain C.H. Chichester in 1905. You will find the Bonhams auction page for this pair if you click here. 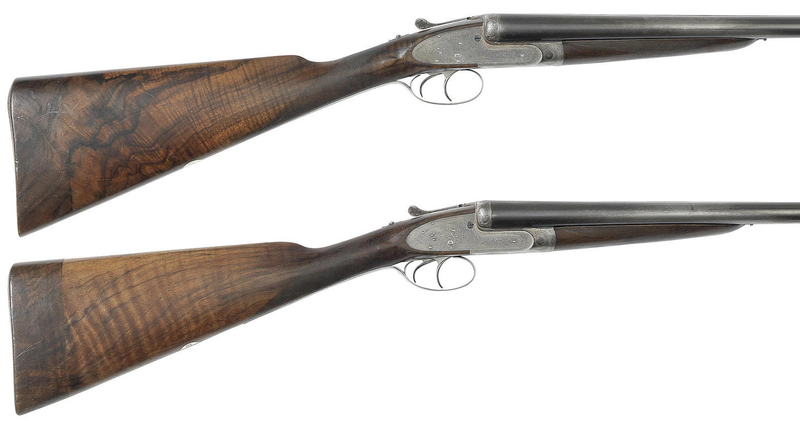 The second pair of guns are 12-bore self-opening sidelock ejector guns by J. Purdey & Sons, no. 15824/5. These are in separate cases, one leather and the other canvas. 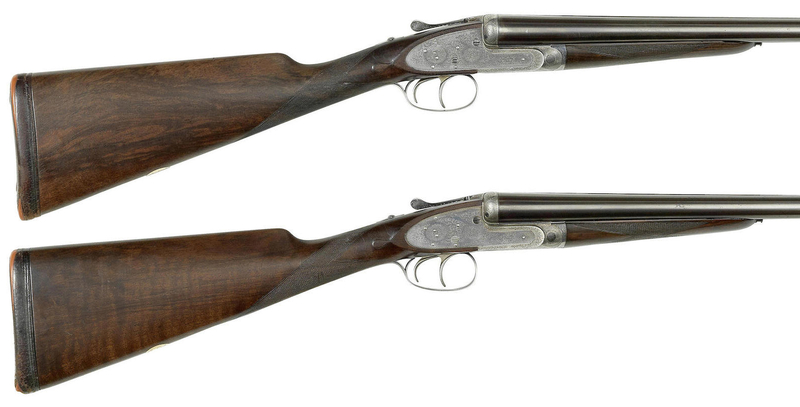 These guns are confirmed to have been made for a Col. A. F. Aylmer in 1837 and have been in that family up to the present time. 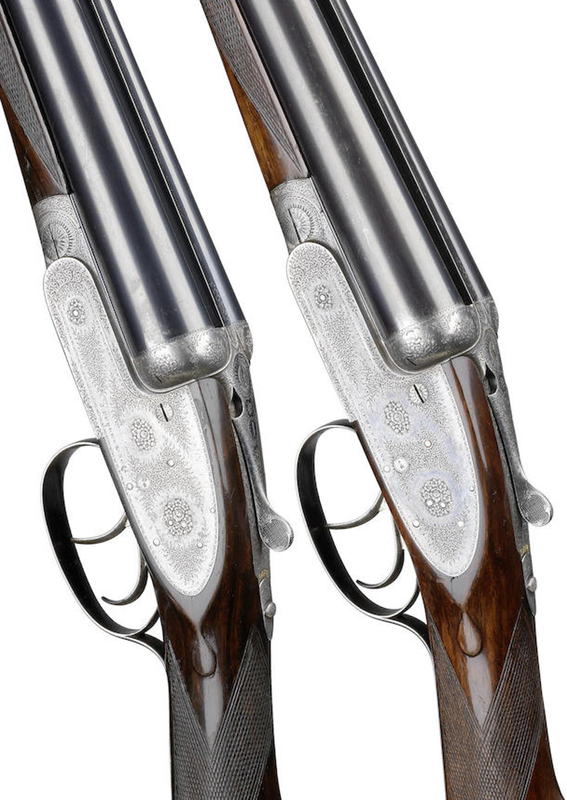 You will find the Bonhams auction page for these guns if you click here. 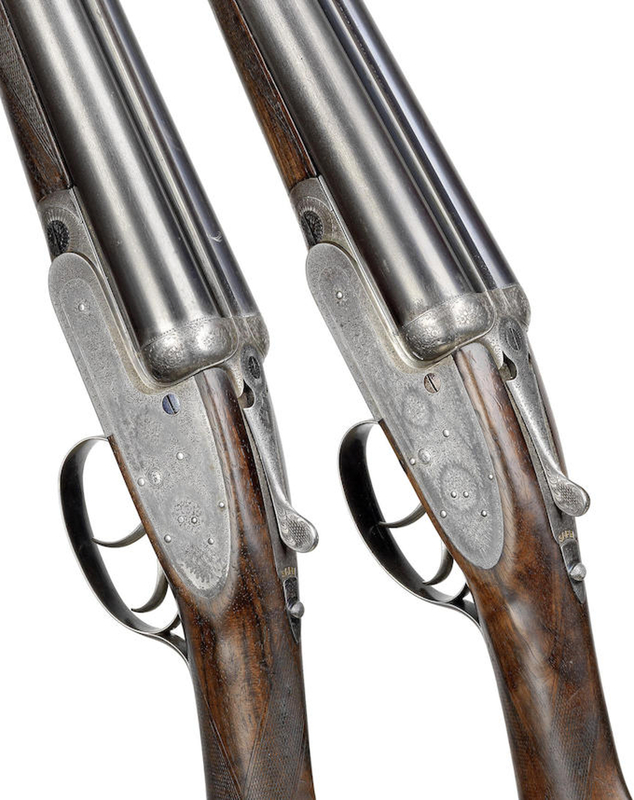 This pair of guns was originally made in 1897 and were then fitted with 30″ barrels. 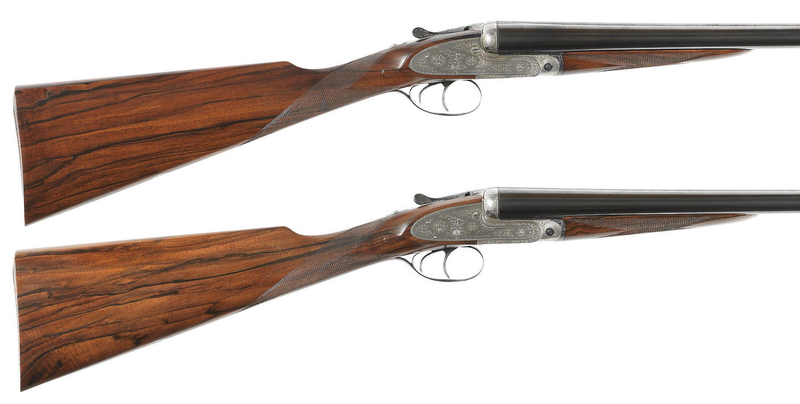 In 1937 Purdey re-barrelled them with 28″ barrels. 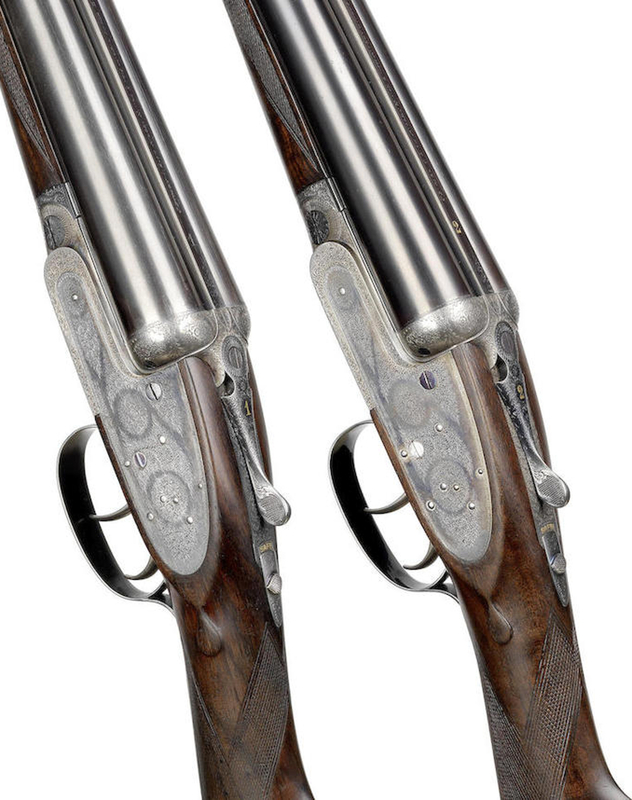 This pair of guns were made in 1938 for a Mr. H. D. Chaplin and the No 1 gun was re-stocked by Purdey in 1951. The pair subsequently were acquired by the Marquis of Lansdowne. 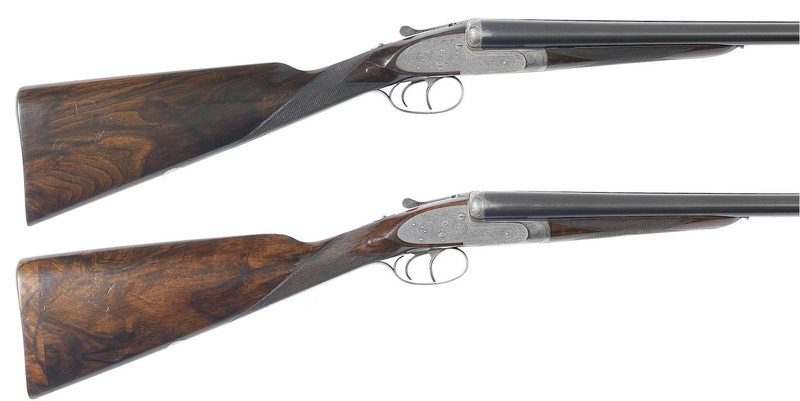 This Modern Sporting Guns auction by Bonhams has some very worthwhile items in it including rifles, pistols, revolvers, guns and shooting paraphenalia. You will find the main auction page if you click here.